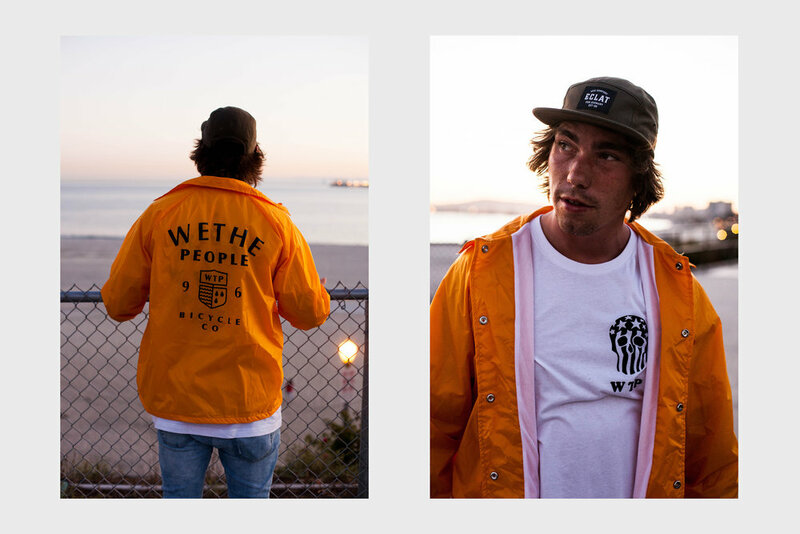 APPAREL — WETHEPEOPLE BIKE CO.
OUR LATEST APPAREL RANGE ENCOMPASSES A MULTITUDE OF DESIGNS INFLUENCED FROM OUR 20 YEARS OF BMX HISTORY. 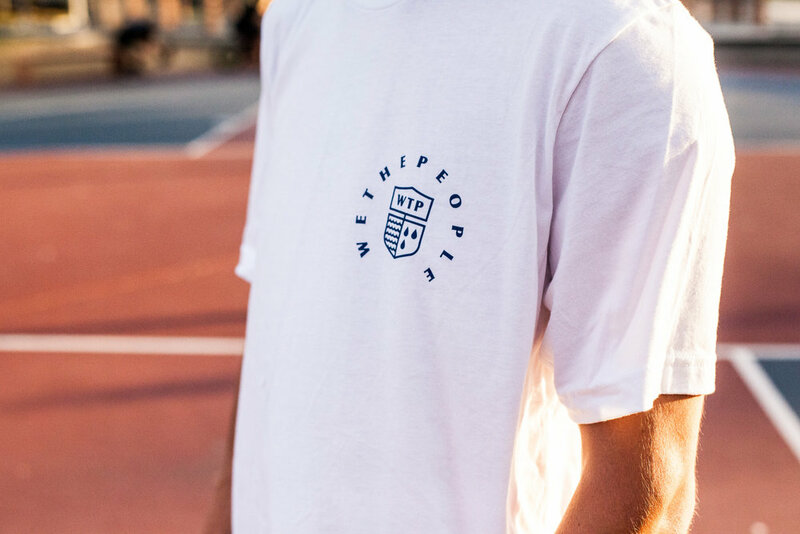 PRINTED ON THE BEST QUALITY BLANKS, AND AVAILABLE IN A HUGE SELECTION OF SIZES AND COLOURS, ALL OF OUR APPAREL IS AVAILABLE NOW FROM YOUR NEAREST WETHEPEOPLE DEALER, AS WELL OUR KINGDOM STORE ONLINE SHOP. 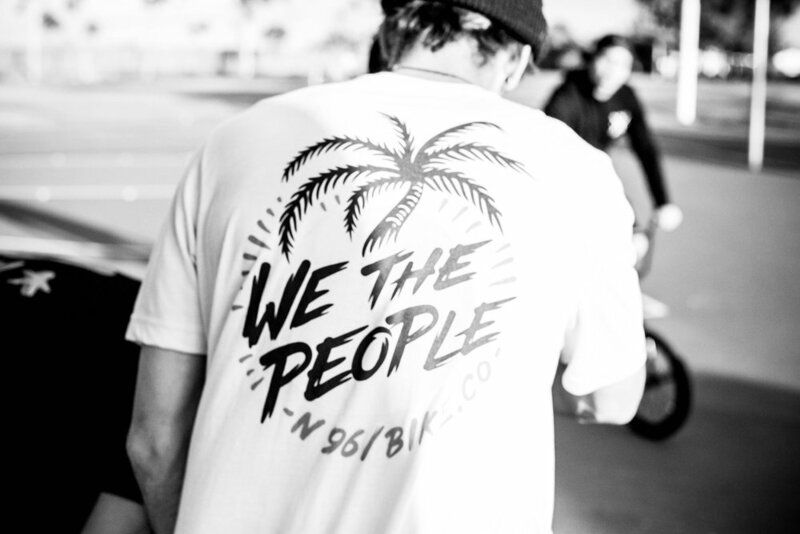 Our latest apparel range is now in stock at Wethepeople dealers worldwide. All items are carried by our international distributors so if your local shop doesn't have what you're looking for in stock, PLEASE CONTACT THEM FOR AVAILABILITY SINCE they can easily order it in for you from the distributor. 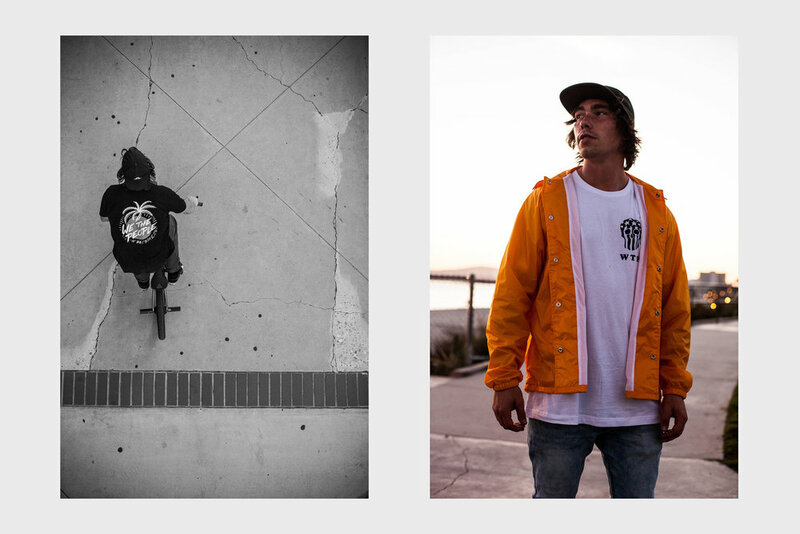 IF YOU DON'T HAVE ACESS TO A LOCAL SHOP OR BMX MAIL ORDER, ALL OF OUR APPAREL IS AVAILABLE TO ORDER VIA OUR KINGDOM STORE WEB SHOP.